Just when you thought it wasn’t possible to cram even more superheroes into a single film, Hollywood has found a way. 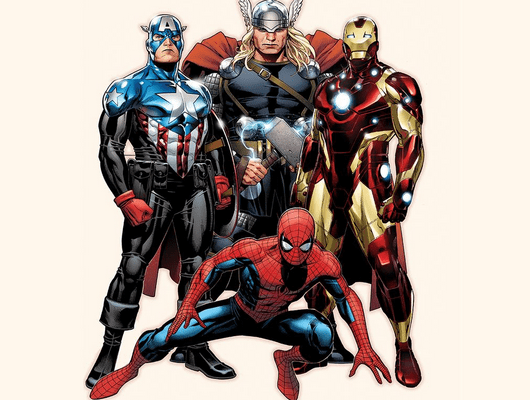 Sony—the studio behind the Spider-Man franchise—has inked a new deal with Marvel to have the famous web-slinger join the larger comic book universe now inhabited by the Avengers. They’ve also shifted their release schedule to make sure Spidey has his Marvel debut sooner rather than later, the summer after next, on July 28, 2017.